If you have been looking to upgrade from a cartomizer based e-cigarette like G6 to a tank system or simply want a great vaping device that is easy to use and great on performacne, Halo Triton Tank System is the answer. 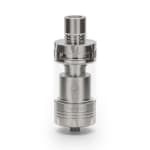 The triton tank system uses tank or clearomizers with heating element and a battery to produce vapour. It is easy to fill and the battery has a great lifespan. The spare parts that can be purchased individually will help you save money over time. Halo Triton System is the product from one of the leading brands in the word based in the US. Halo products are now available for purchase in Australia from Halo Official supplier. This will not only make your triton tank kits and accessories available to you quickly but also save you money and hassle of getting from overseas. Triton. 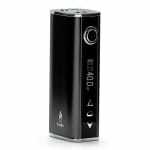 It&apos;s an extremely stylish gadget and the popular halo product particularly among more experienced electronic cigarette vapers. The batteries are extremely long lasting which can save lots of money. This is a great product and an efficient way to switch to e-smoke from traditional smoke. 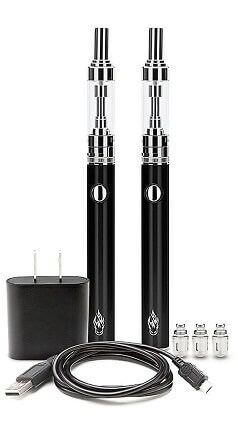 This Electronic Cigarette Vaping Kit System is built for durability and advanced vaping experience. We Offer Excellent Prices, please compare keeping in mind the current exchange rates, shipping charges and other fees. We are now taking orders from New Zealand Customers who are willing to get their orders quickly at affordable prices. There is no doubt that Halo is the World&apos;s leading e-cigarette renowned for its highest quality hardware and e-juices. It has been highly ranked by PC Magazine for its quality and high performance. If you are interested to learn more about Halo Triton Tank System and want to view this electronic cigarette review, please go to the E Cig video section. Halo triton is one of the best e cigarette Halo has made so far. 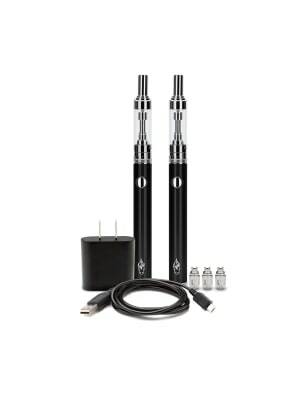 The kit includes two triton 650 mAh batteries, tanks and accessories. All replacement parts including tanks, coils, mouth piece and batteries are available from us. This kit is perfect updgrade from the G6. The Trtion II is second version of Triton kit and uses sub ohm technology. It is the smalles sub ohm device enabling you to experience the power of sub-ohm vaping without having to carry bulky vape mods. Click the button below to buy starter kits, tanks, coils and accessories.